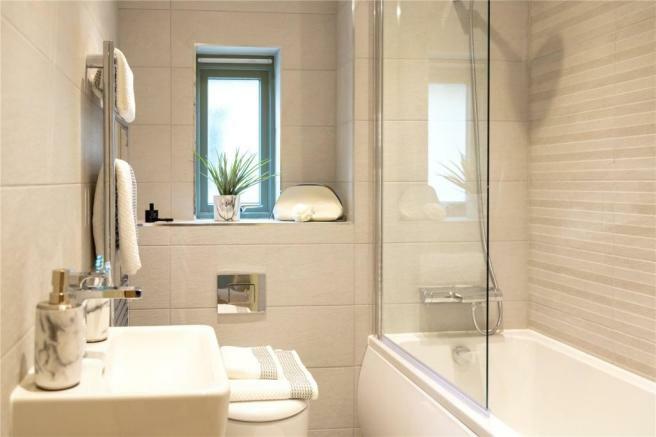 Plot 30 - A 4 bedroom/ 3 bathroom detached house boasting 2,196 Sq Ft of living accommodation. With garden, garage and parking. 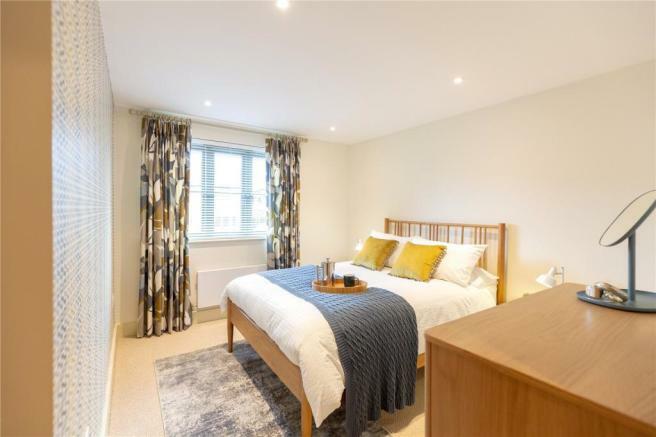 Great Chesterford is an ideal location for those who commute to either London or Cambridge. 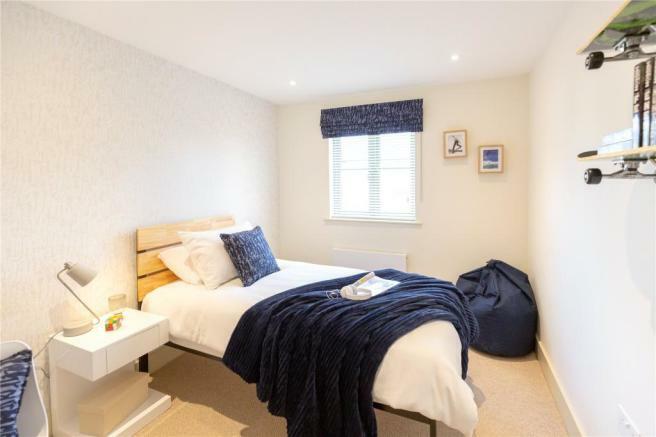 Great Chesterford Station is less than a mile from Thorpe Lea and provides direct services to Cambridge and London Liverpool Street, or change at Tottenham Hale for the Victoria Line tube. It is literally a couple of minutes’ drive to Junction 9a of the M11, so this speedy motorway route will ensure travel times are kept to a minimum. Stansted Airport is just 15 miles away and is an easy trip by road or rail, providing the ideal departure point when business or pleasure take you overseas. Great Chesterford is a quintessentially English village with a bakery and food hall, two popular public houses, almost 70 Listed buildings and a Community Centre that is home to a large number of local clubs and societies. Many of the locals compete in outdoor sports or keep fit at the outdoor gym on the recreation ground. 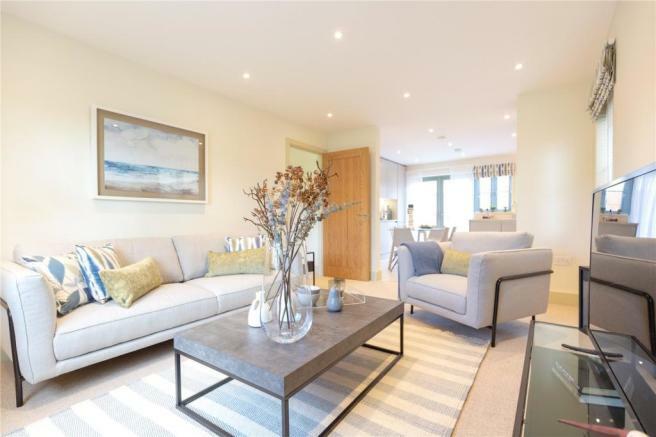 Plot 30 - A brand new 4 bedroom home set in the highly sought - after village of Great Chesterford. 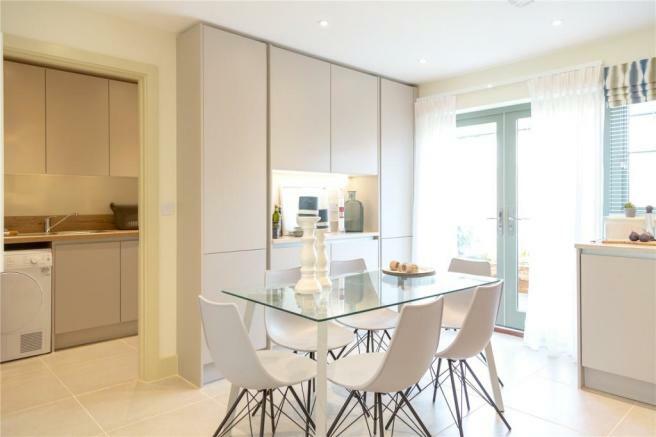 Ground floor comprises open plan kitchen/ dining room and separate sitting room. Study, WC and useful boot room leading out to the garage. 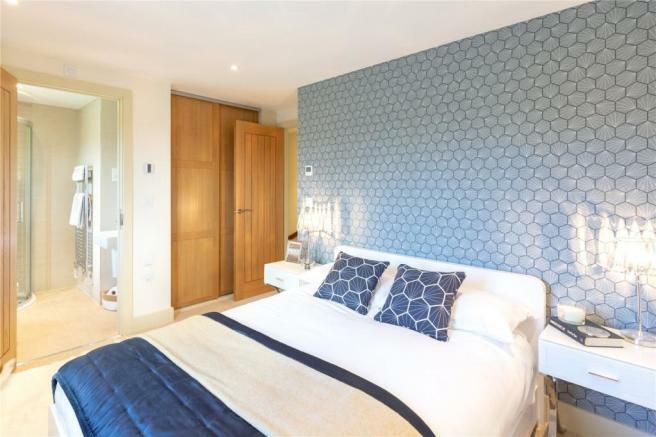 Master bedroom and bedroom 2 both with en suite and dressing areas are situated on the first floor. 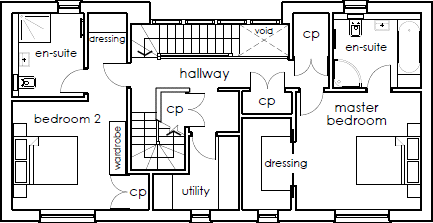 The second floor comprises two further bedrooms and a family bathroom. Externally, a garden and parking complete this family home. 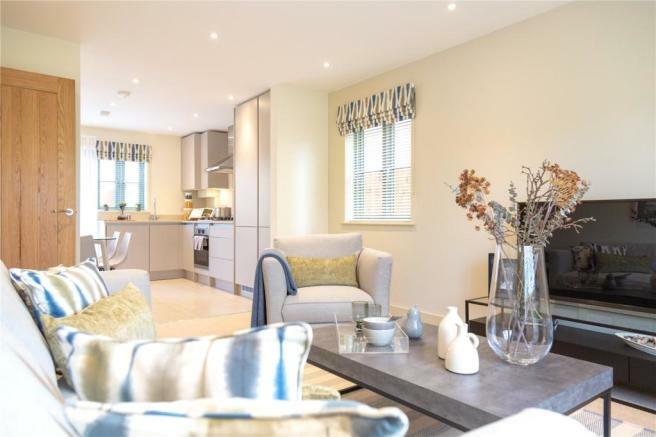 An exquisite selection of 31 homes is available at Thorpe Lea. 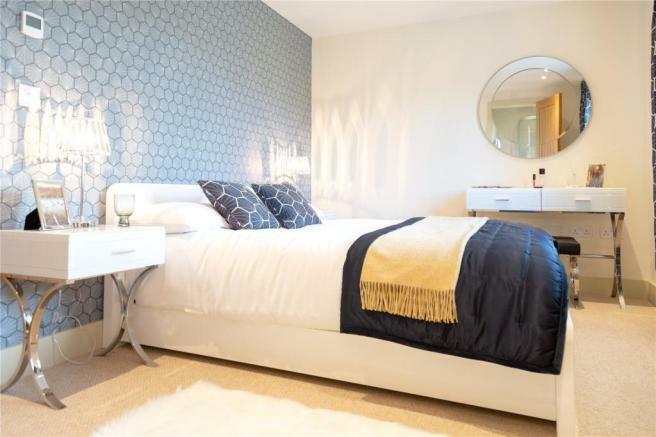 Each has a private garden and allocated parking, with many also benefiting from a garage. 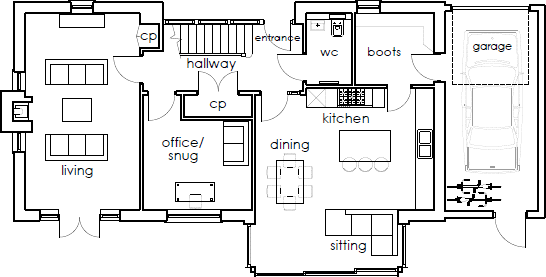 There are several styles to choose from with detached and semi-detached houses arranged over two or three storeys and with three to five bedrooms. 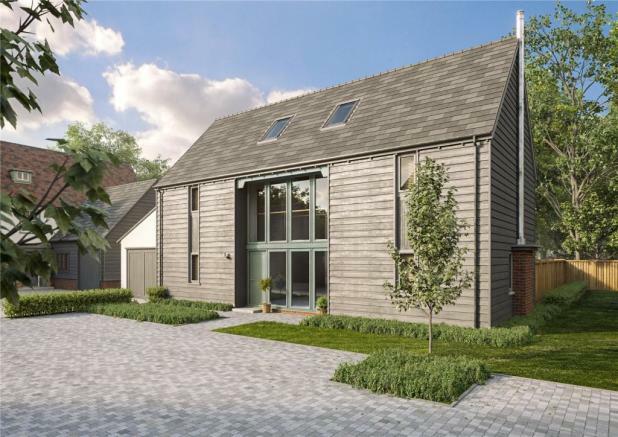 The architecture is inspired by the beautiful rural location and homes have been sympathetically designed by Snell David, a RIBA award-winning architectural practice based near Cambridge and in London. At the centre of the development are communal landscaped grounds, a large grassy space that can be enjoyed by all the family. Disclaimer - Property reference CAD180643. The information displayed about this property comprises a property advertisement. Rightmove.co.uk makes no warranty as to the accuracy or completeness of the advertisement or any linked or associated information, and Rightmove has no control over the content. This property advertisement does not constitute property particulars. 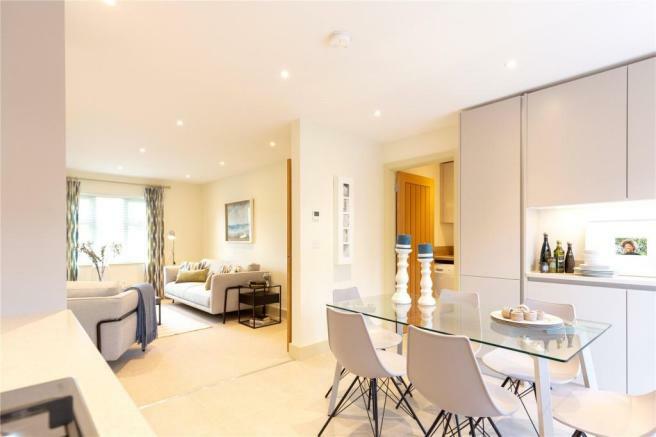 The information is provided and maintained by Savills New Homes, Cambridge. Please contact the selling agent or developer directly to obtain any information which may be available under the terms of The Energy Performance of Buildings (Certificates and Inspections) (England and Wales) Regulations 2007 or the Home Report if in relation to a residential property in Scotland.